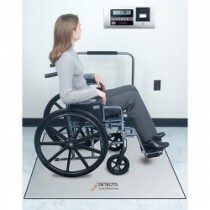 One of the most important places to be accurate is in a medical or hospital setting. 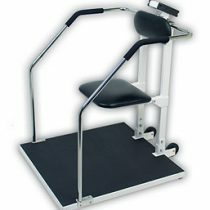 If you’re off by a degree this can have a detrimental affect on the lives of patients, doctors and everyone involved. 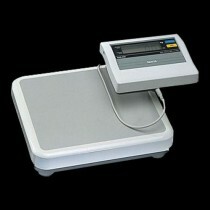 Medical scales are used in all medical facilities to ensure exactness. 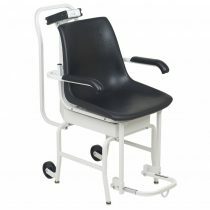 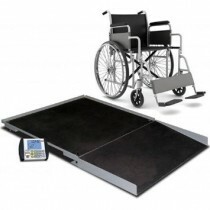 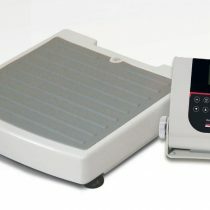 Some of these scales include, baby scales, bariatric scales, doctor scales and wheel chair scales. 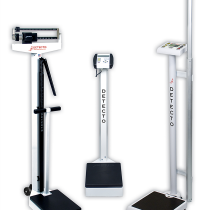 It is important to have the tools that will provide for correct measurements in order to enable hospitals to take care of their patients. 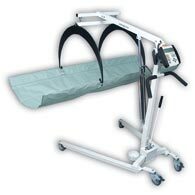 When you’re in the business of saving lives, it’s essential to have the right equipment. 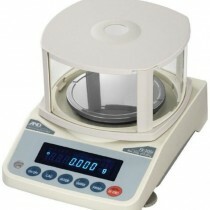 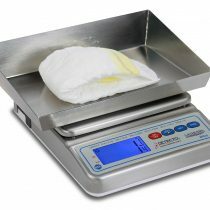 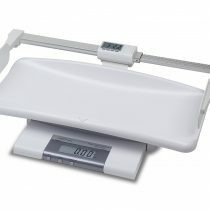 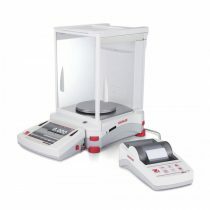 If you’re looking for medical scales, check out our products page.